After 18 months of harassment it looks like ADR might be working for me as you suggested. They have indicated no penalties, no previous years and that I might owe the grand total of £340 plus interest. Thanks again for the book and your help! Thanks chaps, I honestly don’t know what I’d have done without you! What could have been quite complicated was sorted out with a small fine for being ‘careless’. I had yet another of those brown HMRC envelopes today and braced myself for the worst. But guess what – they found that the penalty should be cancelled! I’m still quite stunned by it, somehow I didn’t believe that they would rule against their own officers, however inept and unfair they are. Thank you so much for all your help on this. I received a letter from Ms W yesterday afternoon saying that she has closed the compliance check into my tax affairs! I am so grateful to you - as without your kindness, endless patience and professional expertise this outcome would not have been achieved and could have potentially dragged on for years if I had been unrepresented. Thanks to your help it seems common sense has prevailed. Without the help of Tax-Hell I would not have been able to achieve the outcome I desired. In fact the eventual result was actually far better than I anything I could have imagined. This is a huge relief for me. I am so grateful for your time and attention in dealing with this. I found the Tax Hell ebook easy to read and very informative. I will definitely recommend the book and the website to clients. 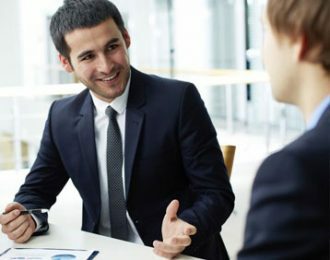 Informative for tax professionals and the unrepresented alike – a great read. 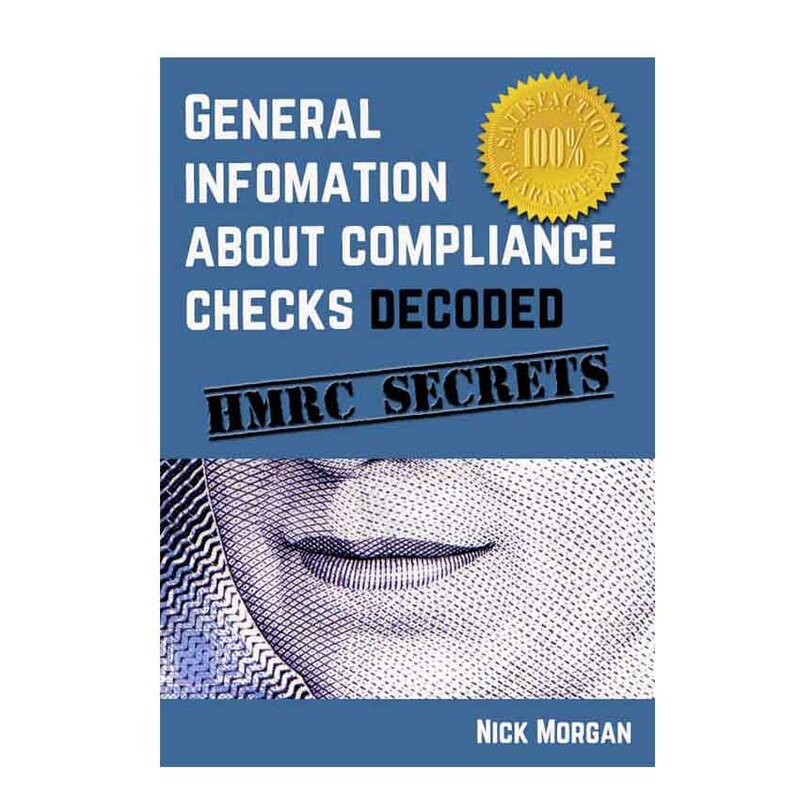 Nick says a lot of things in the ebooks that many accountants and tax advisers would probably like to say to the Revenue just before they retired from the profession! The investigation system is weighted against the unrepresented taxpayer. This book does a great job in explaining the pitfalls. 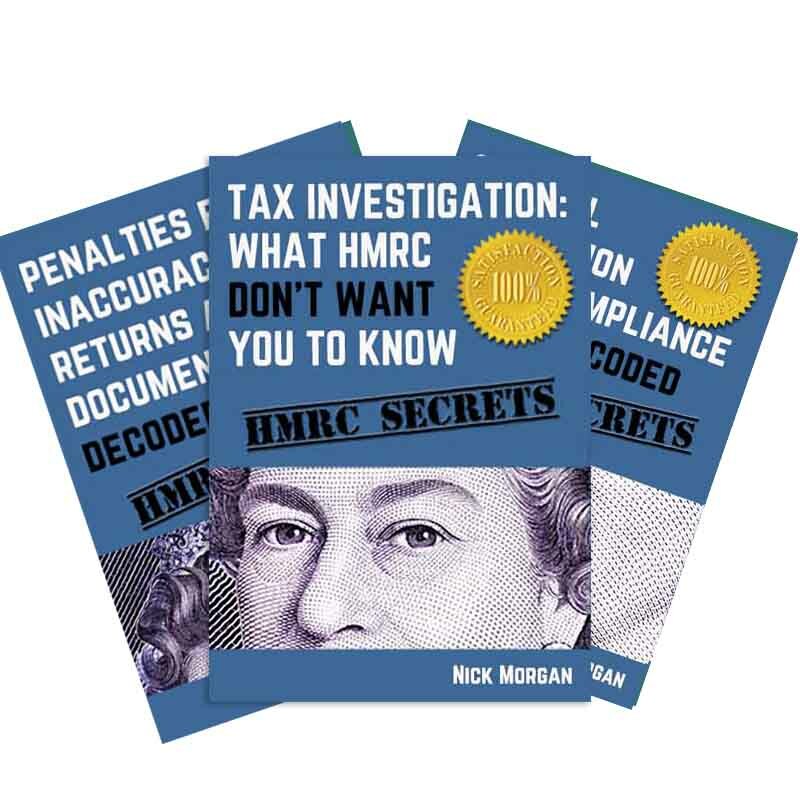 A good and easy to read guide for anyone caught up in an HMRC tax investigation. A must read for any Self Assessment taxpayer. Great Book!! I wish I’d known this information 6 years, 4 tax Inspectors and 2 Commissioners’ hearings ago! Brilliant guide. Clear and is to the point, precisely what you need when you are pulling your hair out! Highly recommended! In late 2011 I received a startling phone call at my place of work from HMRC, claiming that I owed them £17,000 in unpaid taxes. I downloaded Everything you wanted to know about Tax Investigation. It was clear, concise and incredibly helpful. Today HMRC have dropped their case. Needless to say, I’m thrilled to put this whole affair behind me. 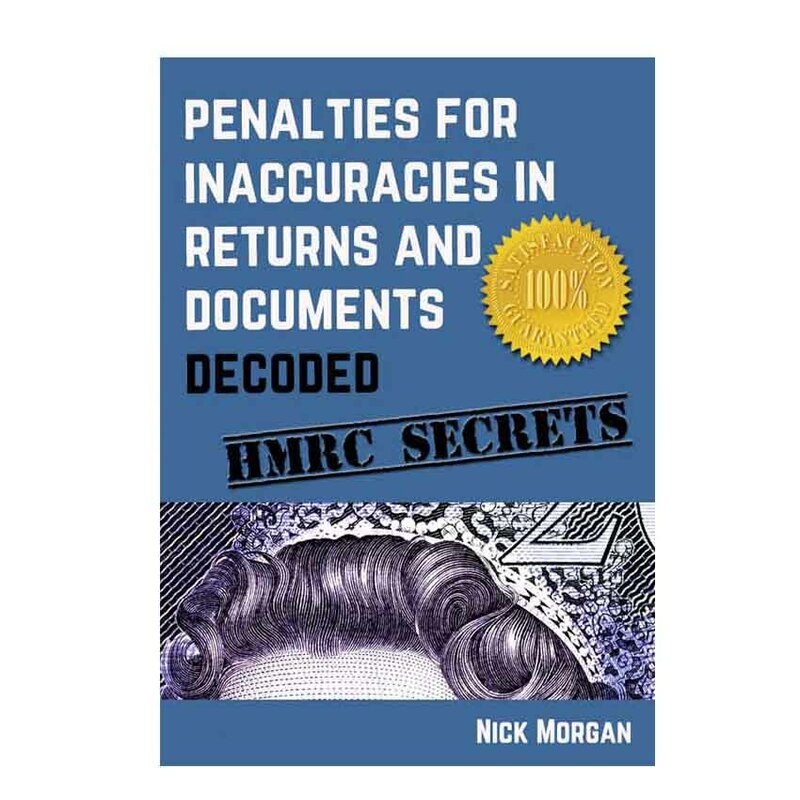 Penalties is a very handy companion to the Everything You Wanted to Know book. Thank you! Very easy to read, unlike most things tax related! 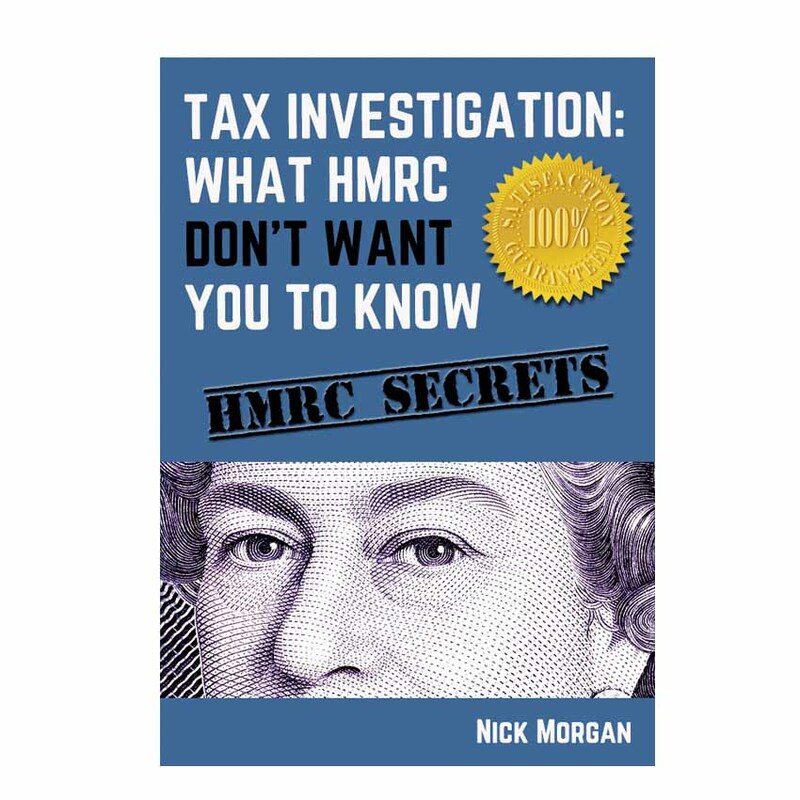 I bought a copy of your book about 5 years ago, best money I ever spent, armed with that and a good accountant I was able to dodge the HMRC bullet. HMRC wanted to go back 43 years – I kid you not - they went into my dead mother and fathers accounts my wife’s accounts and also my dead mother and father in-laws accounts.On and on. They had every intention of bankrupting me. Thanks to your book they could not do it. The end result? They gave up and went away with nothing.